Handwritten texture with a old grunge look that you can download for free. To create this texture I used a blend text with background Photoshop technique. Simply use a blend mode that you like, for example Multiply and you can combine any text writing with any background. If you want to know how to add text to texture in Photoshop, simply set the blend mode of the text layer. This is a seamless paper texture with old handwriting text that you can use to create any size backgrounds for your projects. You can combine this old manuscript texture with other grunge paper textures. To create a nice border you can add a vignette texture that you can find also on our textures gallery. Stack of old blank photo PNG image that you can download for free. This is a high resolution PNG old photo template image with transparent background. The template contains a stack of blank old photos. You can use the stacked photos PNG image in your graphic design projects. If you want to create an old photo effect in Photoshop, this free photograph empty frame is just what you need. Add a sepia filter to your picture and put it inside the old photo template. The photo paper is grungy, it has stains and a distressed old look. Old street sign PNG image that you can download for free. This is a rusty metal sign cutout image with transparent background. You can use the road sign PNG in Photoshop manipulations. This traffic sign isolated object has high resolution so it can also be used in print materials. If you are looking for road signs with an old weathered look you can use our free PNG. The old traffic sign has a rusty grunge effect. Very old paper texture with lots of weathered and distressed spatter and stains. You can download the old grunge paper texture for free and use it in Photoshop. 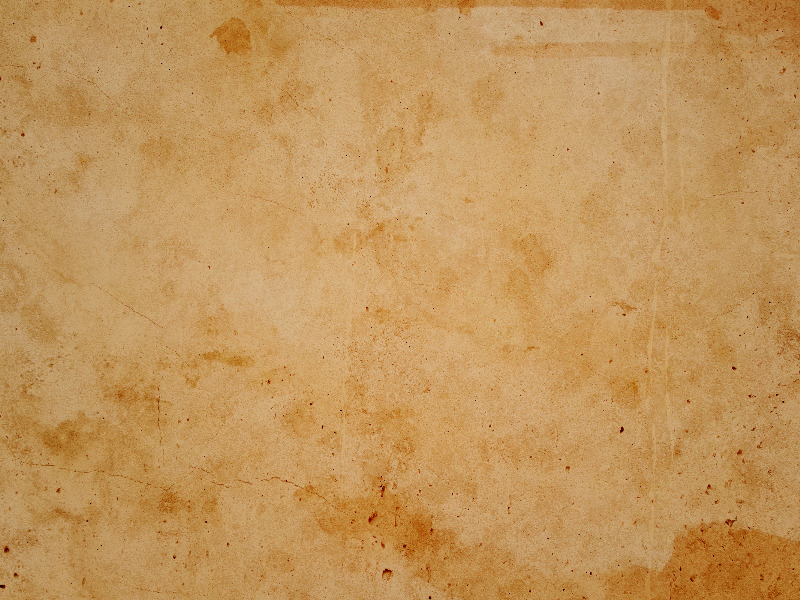 For example use this old paper texture to create vintage photo effect in Photoshop. Have you ever wondered how to make a photo look old and scratched in Photoshop? Simply add this grunge paper texture over your picture and set the blend mode to Darken or Multiply to create the stained old photo effect in Photoshop.